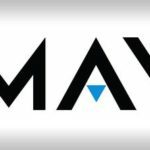 Amaya, the owner of the largest online poker operation in the world, has recently announced a decline in its revenues as part of its fourth-quarter earnings statement. According to the …. 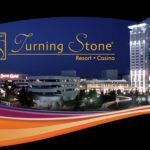 New York based Turning Stone Resort Casino recently launched its much awaited mobile gaming app to tap into the fast-growing and highly lucrative online gambling business. The mobile app is …. 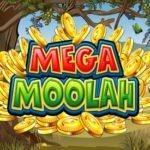 A person spinning away at the hugely popular Mega Moolah slot game recently got the biggest surprise of his life! He won the Mega Moolah jackpot amounting to more than …. 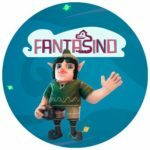 Fantasino Casino has hit the ground running this year with an award for being the best online casino during the first quarter of 2017. The casino is a new entrant …. 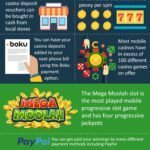 Some mobile slot machines have payout percentages higher than 99% The highest jackpot won on a mobile slot game was £13,213,838.68 You can now play IGT, WMS and Aristocrat slots …. 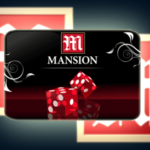 Boku strikes a new partnership deal with Mansion. They are one of the biggest companies in the entertainment and gaming market within the UK. 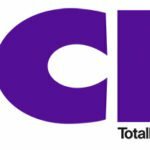 Thanks to this new partnership between …. Habanero is a slots and table gaming software provider. It always manages to grab attention when it releases a new title. 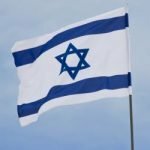 The company has built a formidable reputation in the …. The online gambling industry has long been complaining about the lack of proper laws in many jurisdictions. The lack of uniformity in online gambling laws makes it really very difficult …. 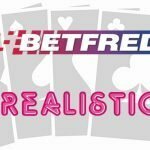 Online gambling industry veteran BetFred has signed a deal this month with Realistic Games. It will offer the leading gaming software company’s games to its customers. Players at BetFred will now …. The highly anticipated CES Las Vegas just got over. While it showcased a huge array of technological advances, there wasn’t anything really exciting for the online casino industry. 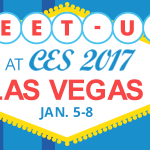 CES was ….